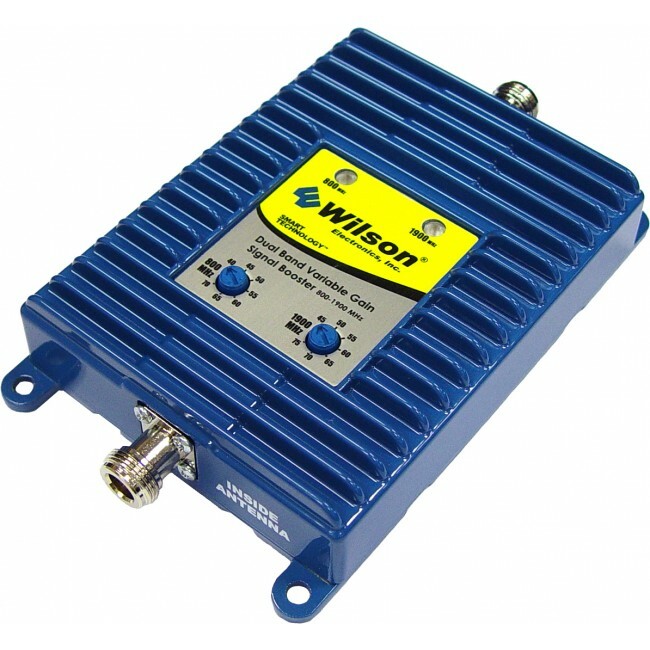 The AG Pro 75 amplifier is a dual-band, installer-friendly booster designed to provide a strong cellular signal inside a building. 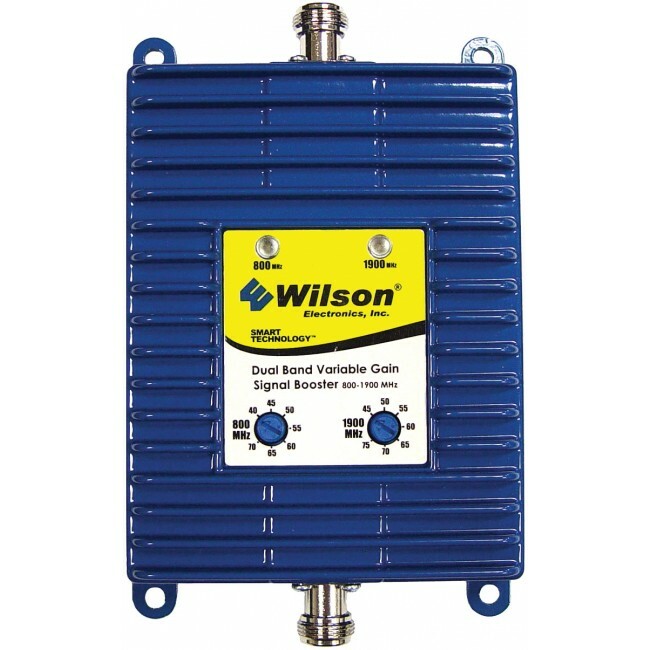 The adjustable gain control helps simplify installation by making antenna placement less critical. 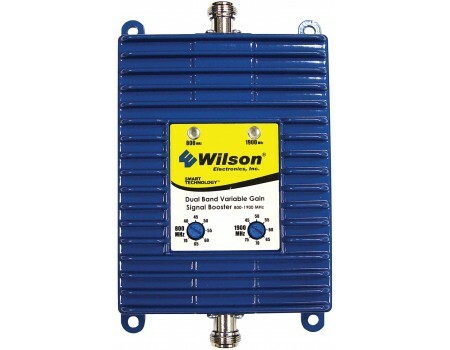 This powerful 75 dB amplifier can cover an area of up to 15,000 sq ft or more depending on the outside signal strength. This product contains only the amplifier. See below for complete kits, or contact us if you need a custom kit designed for your large building.